"Seneca Nation Stands With Standing Rock." "They're just defending the artifacts," "and remains of their people." Seneca Nation President said. Just as the Seneca Nation did so many years ago. 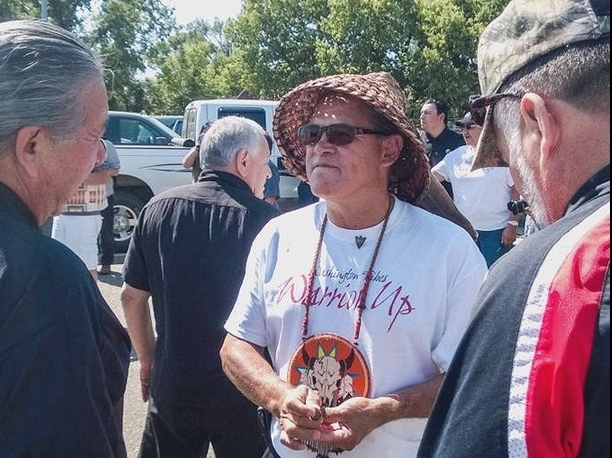 "They took 10,000 acres of our land in 1964," John said, "So it's very important for us to take a strong stand and let everyone know where we come from and why we're there." 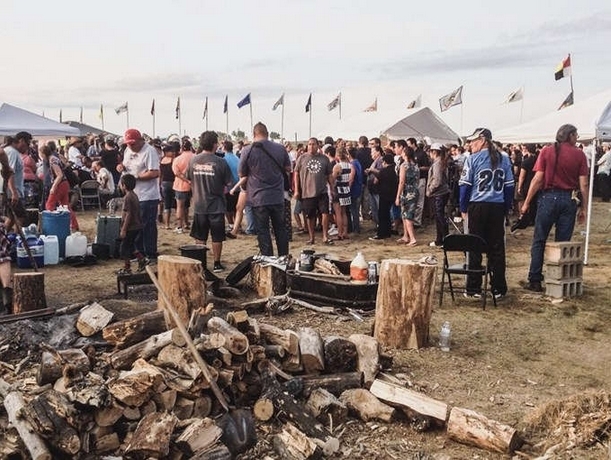 John spent three days in North Dakota earlier this month, joining a delegation of eight other tribes from the Northwest as they stood united against the Dakota Access Pipeline. 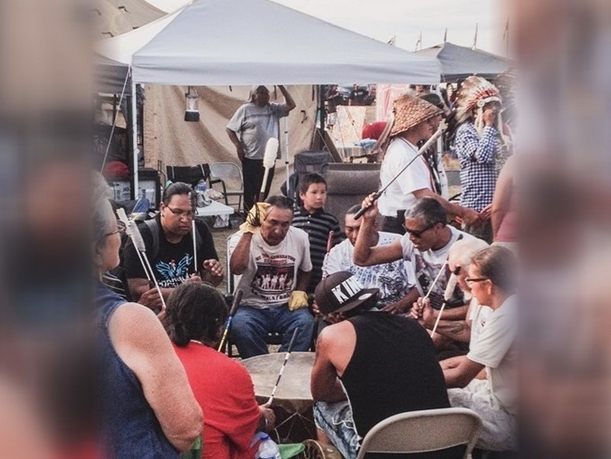 In all, the Seneca Nation has sent more than a dozen representatives to the protests, including three first responders to help with medical situations. With winter approaching, the pipeline's future is as uncertain as ever, but the protests have not stopped. The Seneca Nation, in fact, just sent a new group to North Dakota. They arrived this weekend. "I think the unity of all nations -- all native nations in the United States -- has really shown through. I hope that it can keep continuing," John said. "We're talking about crude oil, and the very bad thing about a pipeline like that-- it's not if it's going to leak... it's when," John said. "And when you're crossing under a river like the Missouri River, it could affect many, many people downstream, including a lot of native nation." "Seneca Nation Stands With Standing Rock." The same message hangs from an overpass over the Thruway on the Seneca Nation territory said Seneca Nation President. 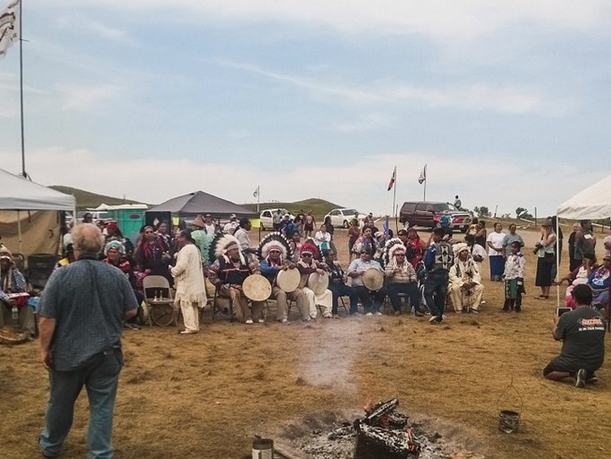 Responses to " Tribal Solidarity: Seneca Nation joins Standing Rock Sioux tribe in protest"